Whenever a child goes missing, the entire world joins together for the search as if it were one of their own flesh and blood. 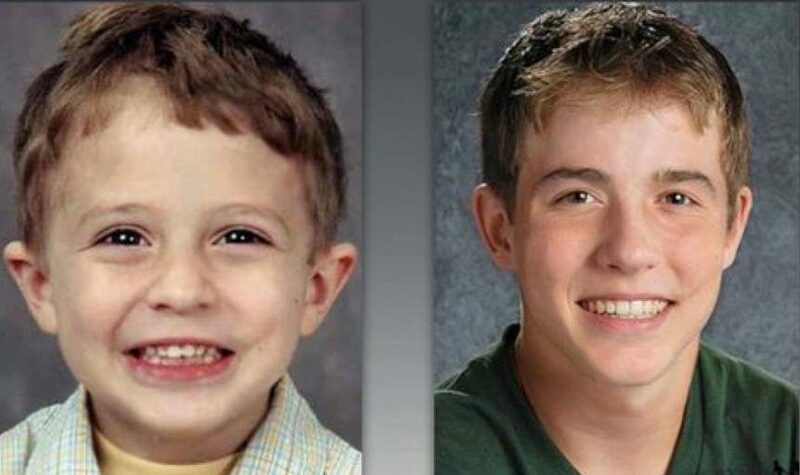 Be relieved that these 31 children that disappeared were found… and in some cases decades later! For 13 years Julian Hernandez was residing with his father under fake names. When he turned 18 and started applying for colleges, he uncovered that he had a social security number that didn’t match. His dad was charged with tampering with records.